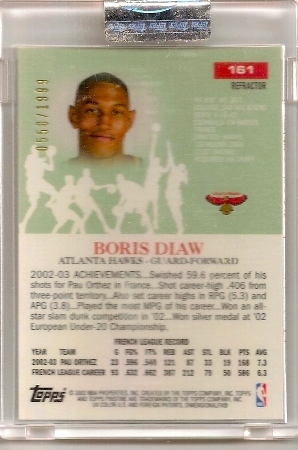 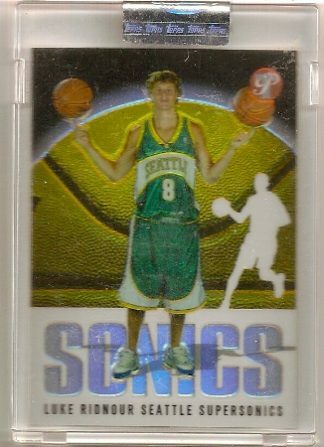 2003-04 Topps Pristine Refractor Boris Diaw Rookie Card Numbered To 1,999 Produced. 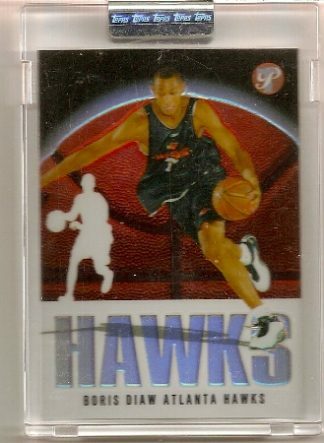 Utah Jazz. Up for sale is this Boris Diaw 2003-04 Topps Pristine Refractor Rookie Card numbered to 1,999. 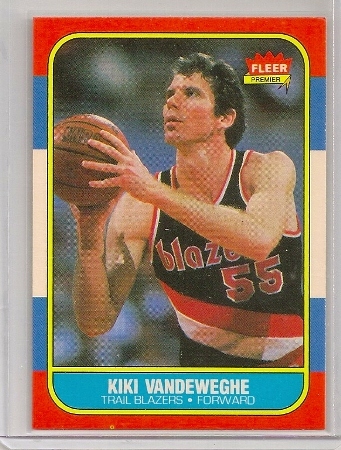 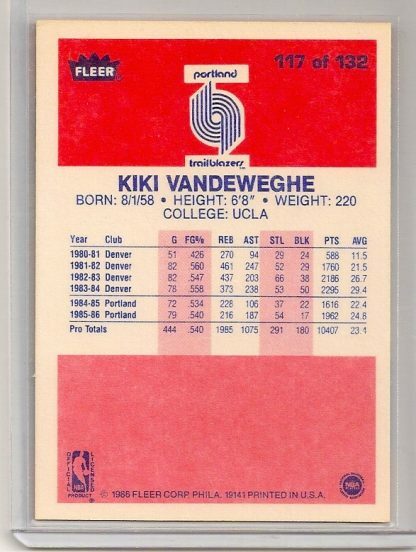 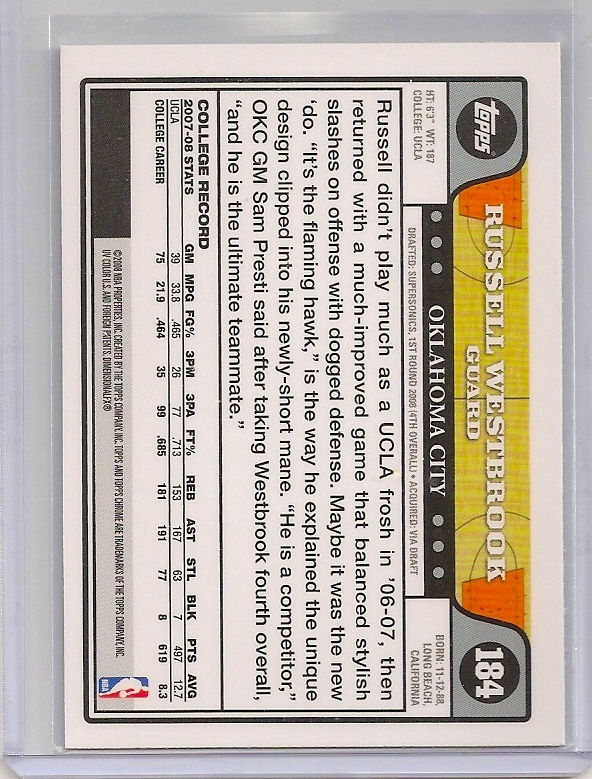 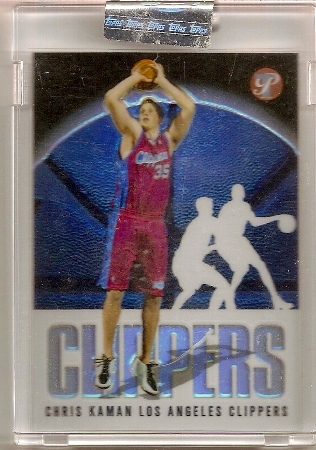 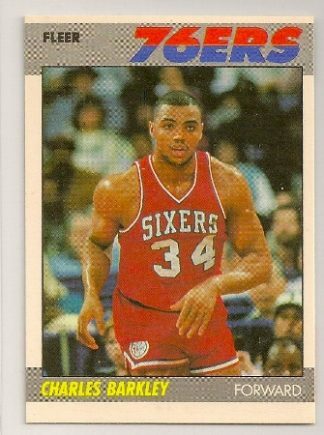 It is card #161 of the set and has a serial number of 0550/1999. 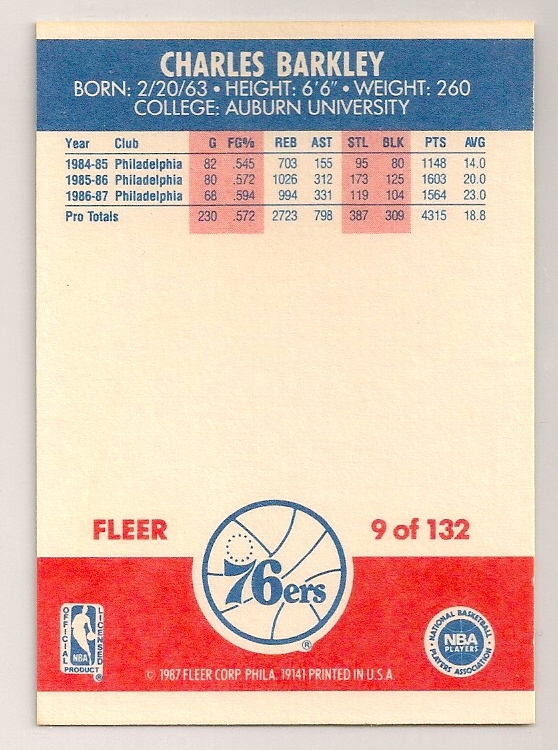 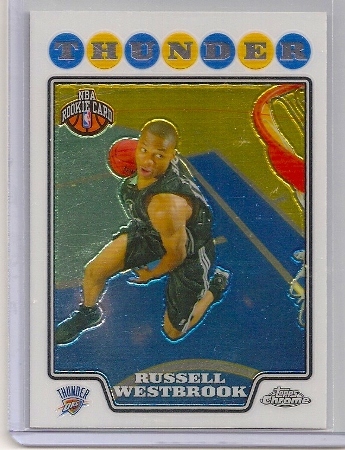 This card is uncirculated and is still in it’s original case with the factory-seal intact.